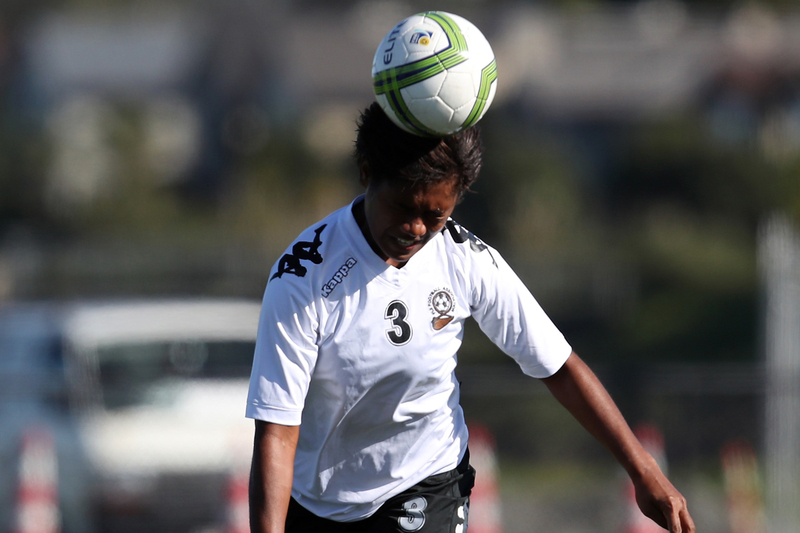 Fiji have been defeated by New Zealand 9-1 on the second day of action at the OFC U-19 Women’s Championship 2017. Fiji: 1. Ateca TUWAI (GK), 2. Cecelia NAINIMA, 3. Mereoni TORA, 4. Sekola WAQANIDROLA, 5. Veniana RANADI, 6. Ledua SENISEA, 7. Koleta LIKUCULACULA, 8. Timaima VUNIYAYAWA, 9. Asenaca DIRANUVE, 10. Luisa TAMANITOAKULA, 11. Cema NASAU. Substitutes: 20. Maria PARR (RGK), 12. Silina QARAWAQA, 13. Louisa SIMMONS, 14. Miriama BAKANICEVA, 15. Maca RALAGI, 16. Aliza HUSSEIN, 17. Miliana BUREITAU, 18. Cynthia DUTT, 19. Laca TIKOSAYA. New Zealand: 1. Anna LEAT (GK), 2. Saskia VOSPER, 3. Rebecca LAKE, 6. Grace JALE, 7. Emma MAIN, 10. Hannah BLAKE, 11. Jacqui HAND, 14. Claudia BUNGE, 15. Michaela FOSTER, 16. Nicole METTAM, 17. Dayna STEVENS. Substitutes: 13. Nadia OLLA (RGK), 4. Elizabeth ANTON, 5. Sarah MORTON, 8. Malia STEINMETZ, 9. Samantha TAWHARU, 12. Emma CLARKE, 19. Deven JACKSON.